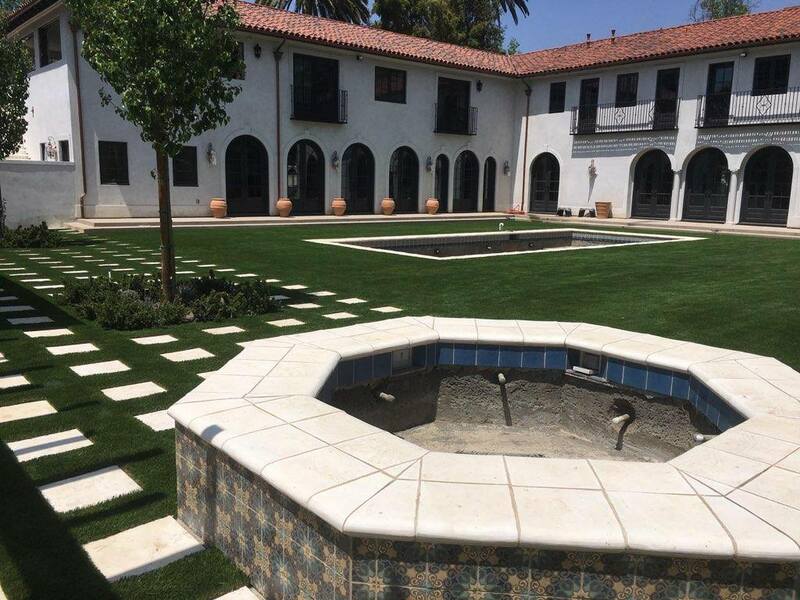 Beautiful 4000 SF Lawn Installation in Pasadena CA! 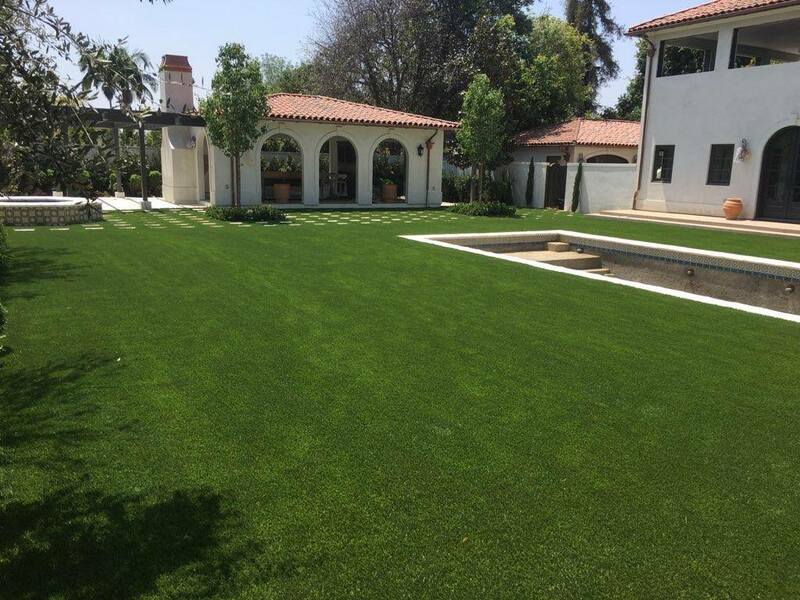 #CGSOCAL ProLawn Turf LOOKS AMAZING! 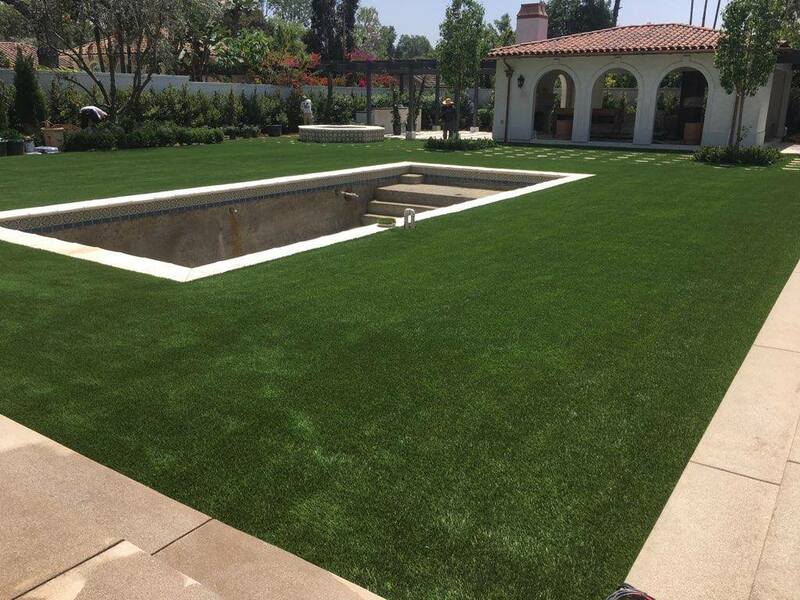 PreviousPrevious post:Artificial Turf Is Great For Children’s Safety.NextNext post:Spectacular Artificial Grass Putting Green by CG Houston Partner: Green Links, Inc.